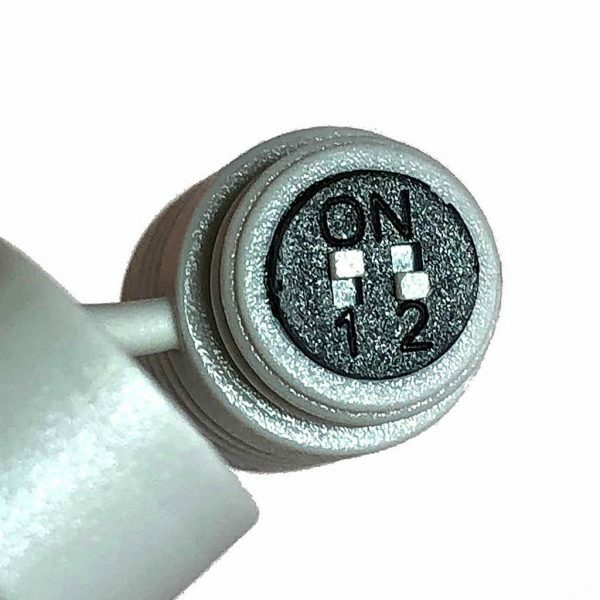 ELI-ACVIQ-B2-S312MR 2mp HD Over Coaxial Cable starlight Bullet with motorized zoom has switchable technology and is compatible with HD-TVI, HD-CVI, AHD and Analog securtiy recorders. 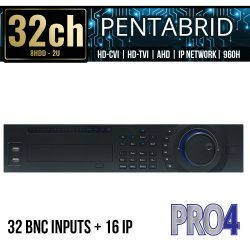 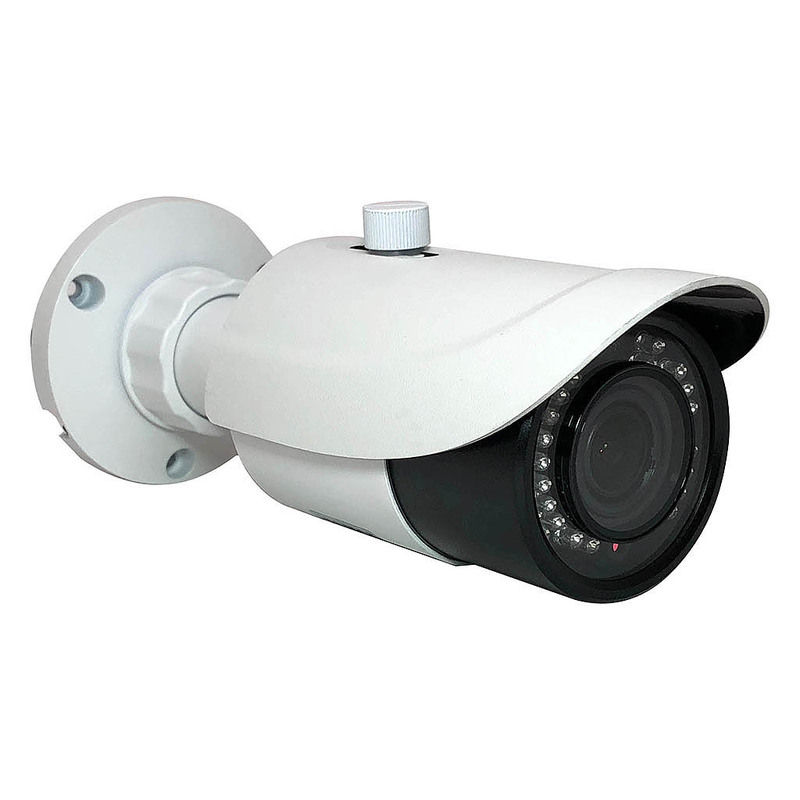 That means this High definition 1080p bullet camera works with a multitude of DVRs as long as they provide the compatible technology. 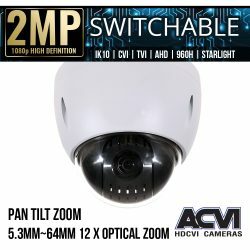 The ELI-ACVIQ-B2-S312MR camera is accompanied with a Starlight chipset that allows the camera to capture excellent HD video clearly in low light. 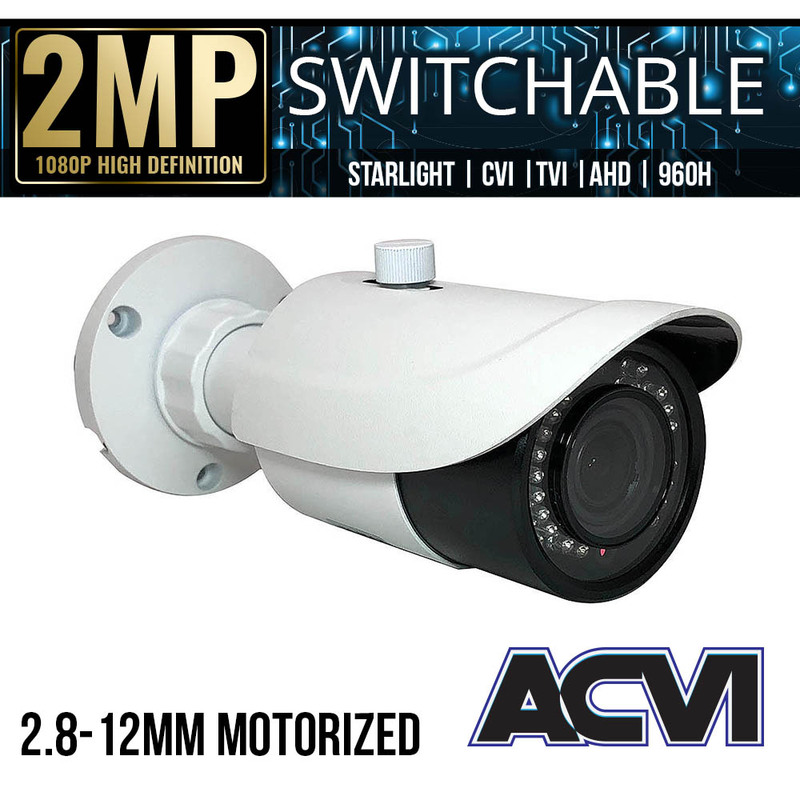 As a key component of our HD Over Coaxial cable camera series, you will not be disappointed with the ELI-ACVIQ-B2-S312MR. 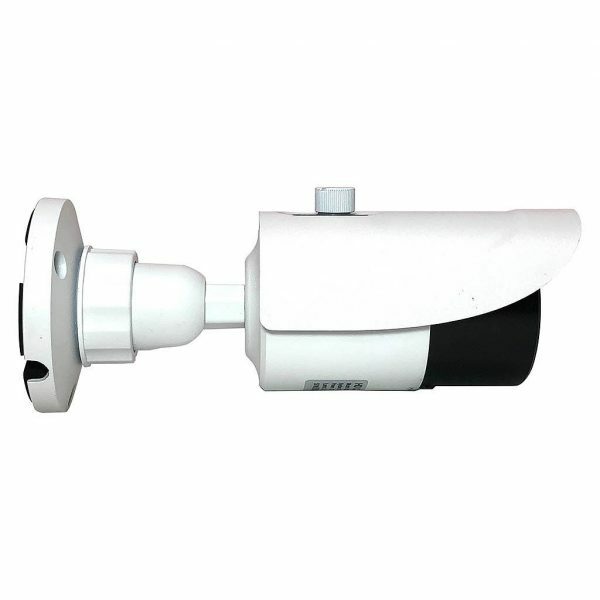 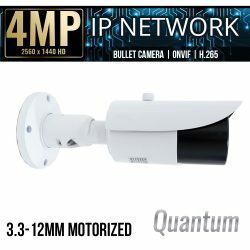 This HD Starlight Bullet Security camera with powerful motorized zoom can be used in multiple environments and in dark areas. 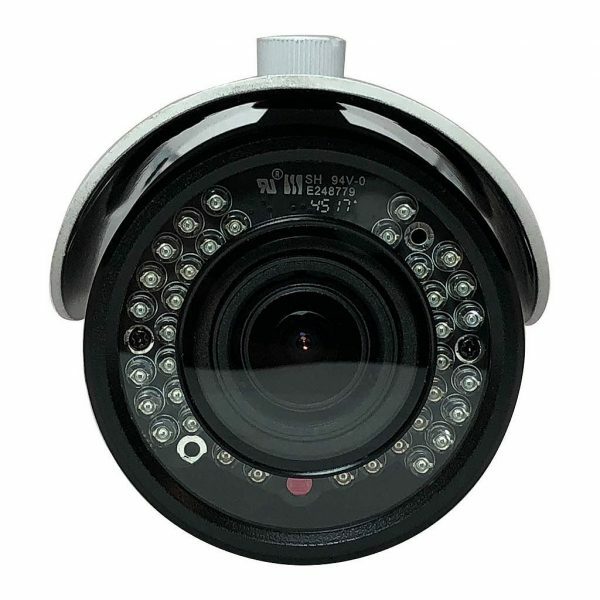 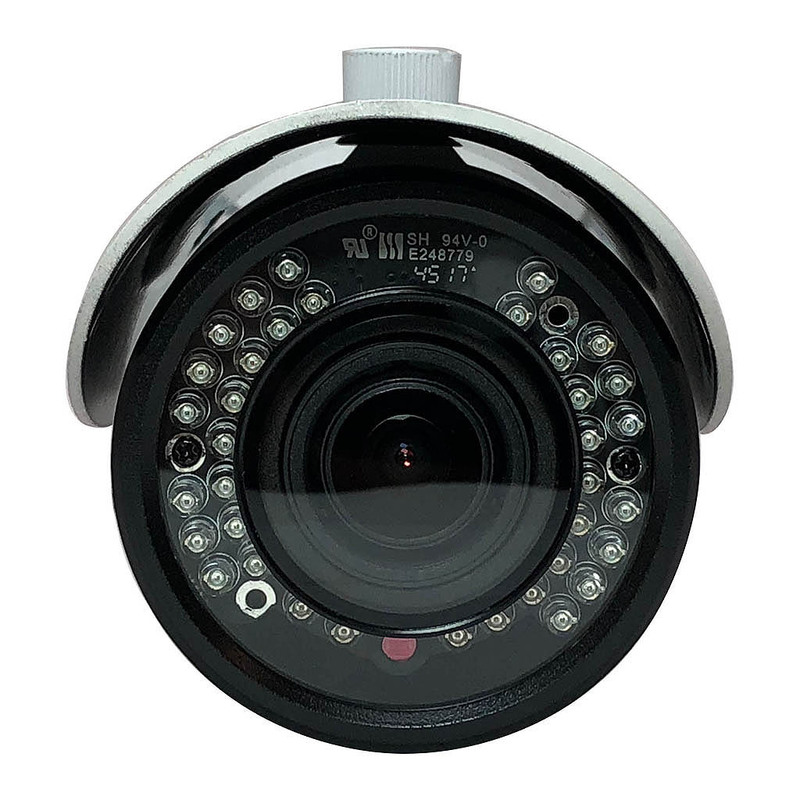 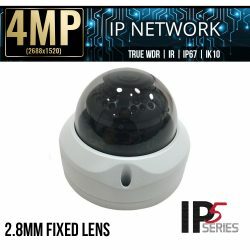 The 2.8-12mm lens can find and zoom to see fine details and with IR night vision this bullet security camera can see up to 98 feet in darkness. 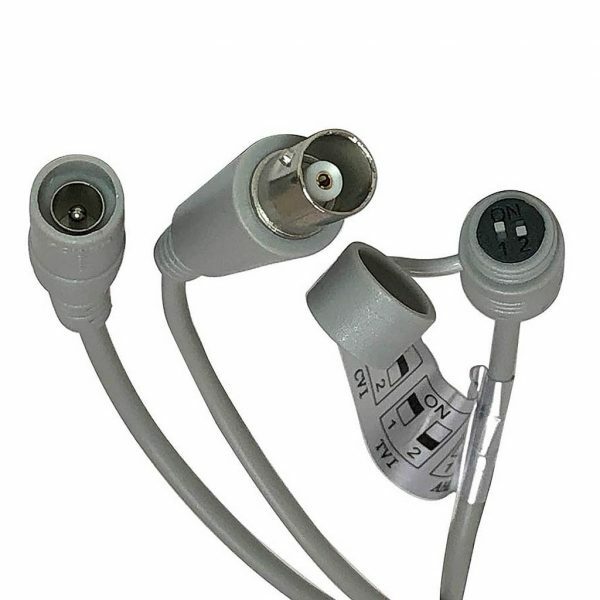 SKU: ELI-ACVIQ-B2-312MRS. 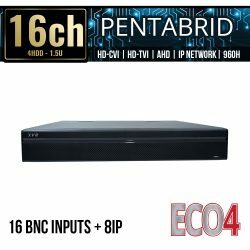 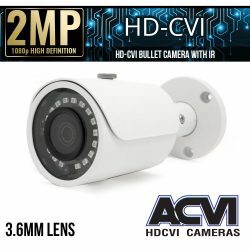 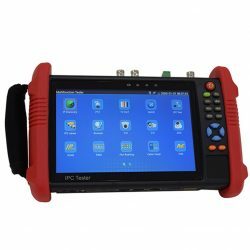 Categories: Browse by Series, ACVI Series, Security Cameras, HD Over Coax Cameras, Starlight HD Security Cameras, 2 Mega Pixel Cameras, Quadbrid Security Cameras, HDTVI HD Security Cameras, HDCVI HD Security Cameras, AHD Security Cameras, 960H Analog Security Cameras, Bullet Cameras, Vari-focal Cameras, Motorized Zoom Cameras, ACVI Series Cameras.